Rothcos Womens Camo Vintage Paratrooper Fatigues Super Soft, Yet Incredibly Durable Pants. The Lower Waist Is Lower And Loose For A Comfortable Fit. 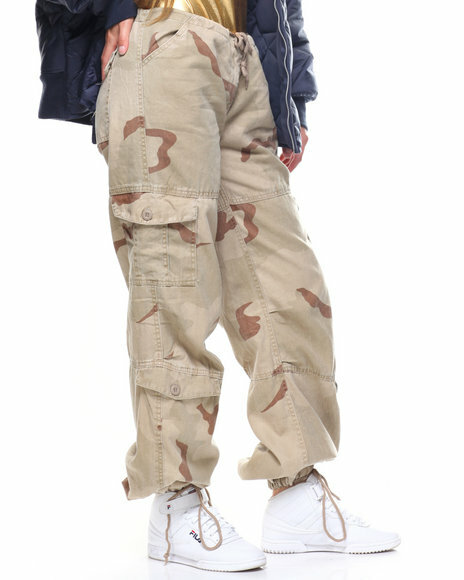 These Fatigue Pants Are Great For Embellishing And Feature A Washed Cotton Blend Twill With 8 Pockets, Zipper Fly, Low Drawstring Waist And Ankle Ties. Rothcos Womens Paratrooper Fatigues Are Available In 9 Colors Including Woodland Camo, Subdued Pink Camo, O.D., And More. 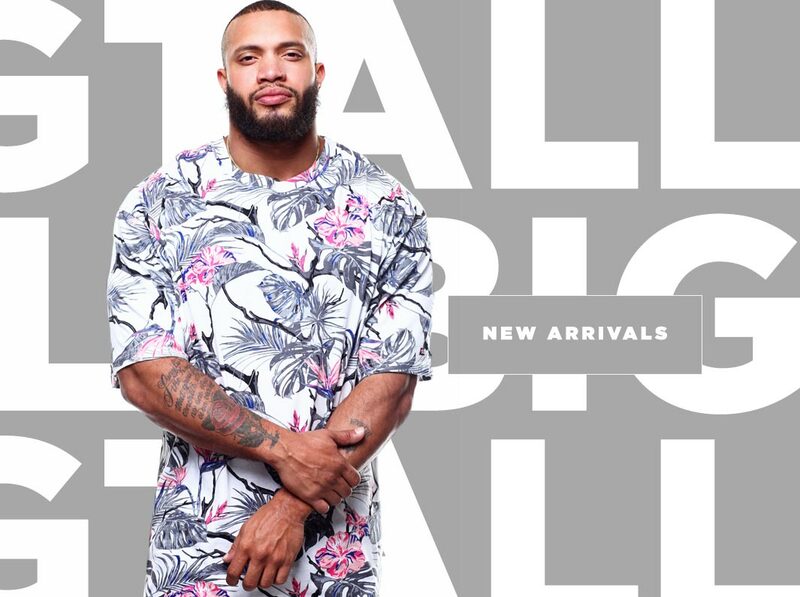 With Sizes And Colors Ranging From XXS To 3XL.